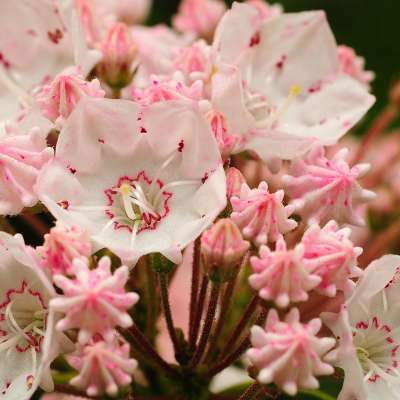 You may be thinking spring, but summer is right around the corner. It is the perfect time to sign up for summer camp! 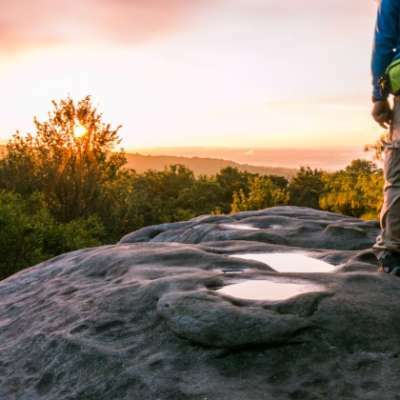 The Laurel Highlands is the best place for your little ones to get out in the great outdoors and explore. Many summer camps offer a variety of themes, focuses and durations so that you can find the perfect fit for both you and your child. Regardless of which summer camp you choose, your kid(s) are guaranteed to meet lifelong friends, learn valuable lessons and make lasting memories. Tots will learn to march in formation and cook over a fire at Bushy Run Battlefield&apos;s Children&apos;s History Day Camp on July 8-10. 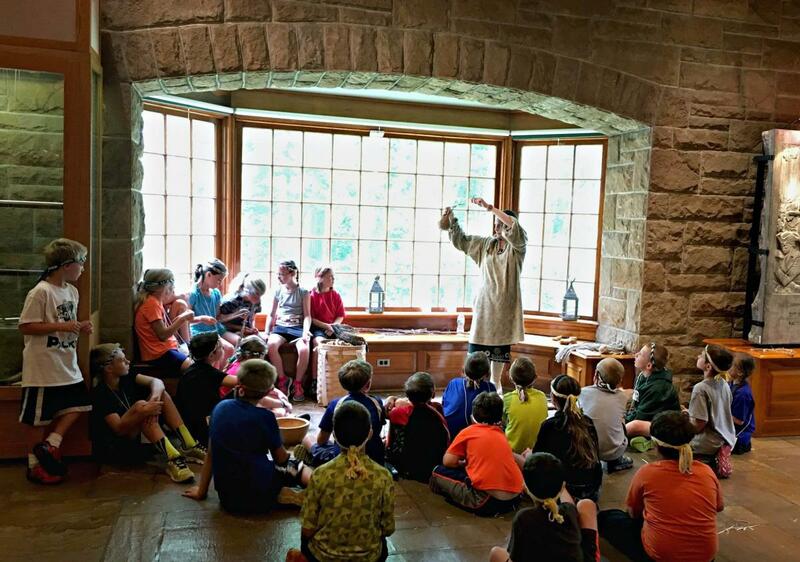 The program is a fun yet educational experience for kids who have completed grades 1-5, especially those interested in history! The camp is available for only one day and registration is required. Act fast! Winnie Palmer Nature Reserve is offering two types of programs this year: summer camps and family camps. Regardless of the size, the entire family can explore something new and exciting together for just one small price. 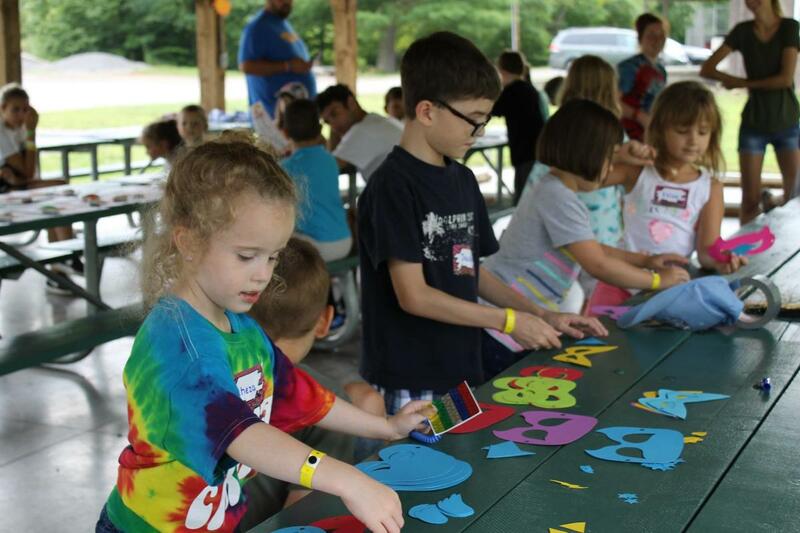 There are three family day camps, all held from 10 a.m. to noon and each have a different theme: June 21, Birds and Bugs; July 19, Slime and Scales and August 23, Outdoor Adventure. This is a multi-generational experience that you don&apos;t want to miss! There are also multi-day summer camps for kiddos to attend by themselves to explore nature and bond with their fellow students. From 10 a.m.-noon on June 11-13, kiddos can discover "creepy-crawlies" around the property and get active on short, scenic hikes at Bug Camp. 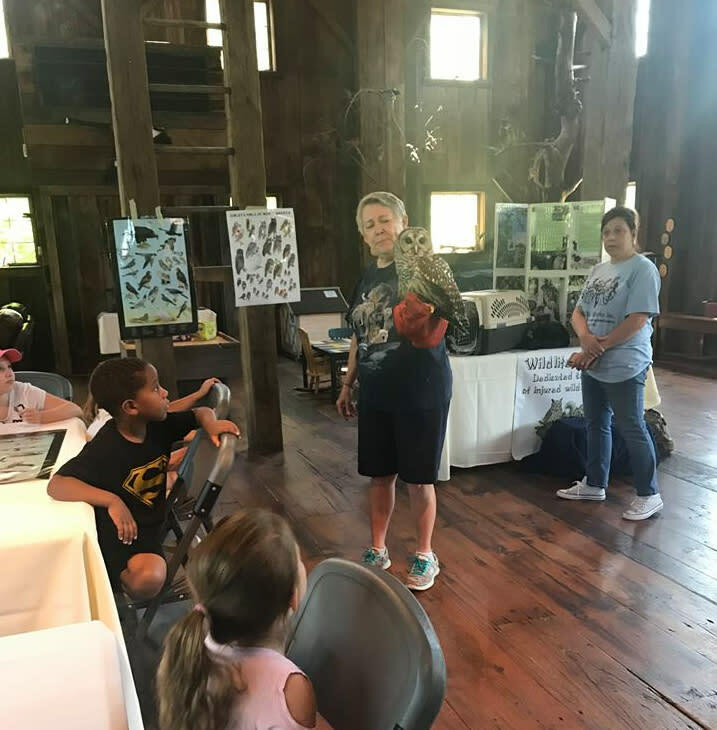 Campers attending Nature Explore Camp on June 24-28 from 9 a.m. to noon will meet all sorts of friendly creatures at the nature reserve included but not limited to those with fur, feathers, scales and more! 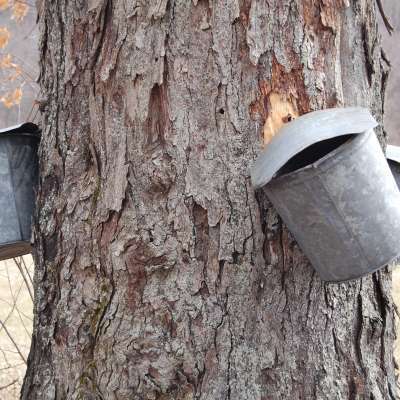 Outdoor adventure is the theme for the Eco-Adventure Camp on July 8-12 from 9 a.m. to noon. Campers will participate in team building activities, fishing, hiking and more. Find the program that fits best and register here. Summer camp at Powdermill Nature Reserve isn&apos;t where you just learn about nature, you are immersed in it! 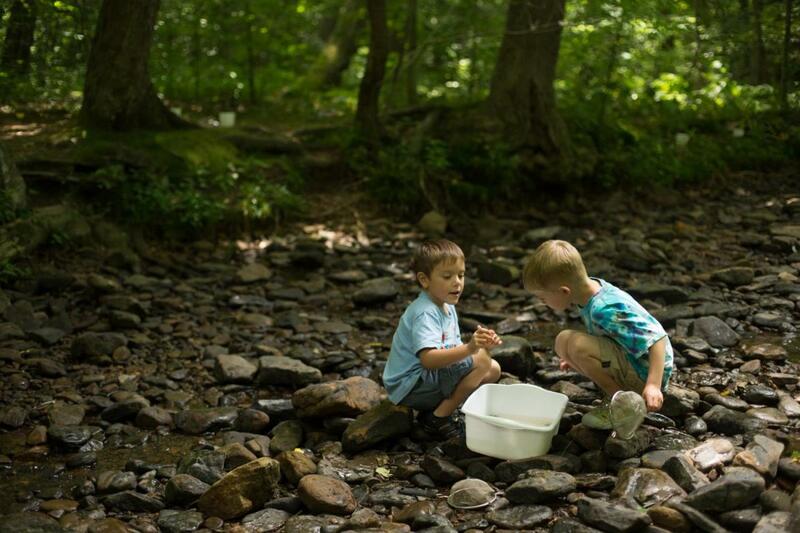 That&apos;s right, your outdoorsy kiddos will get to play in the mud and see cool animals and creepy bugs up close during their days at Powdermill. To make sure subjects pique campers&apos; interests, programs are separated by two age groups: 5-8 and 9-12. The last day to register in June 17 and spots fill up fast! Get started here. Restored French and Indian War fort Fort Ligonier is more than a museum! 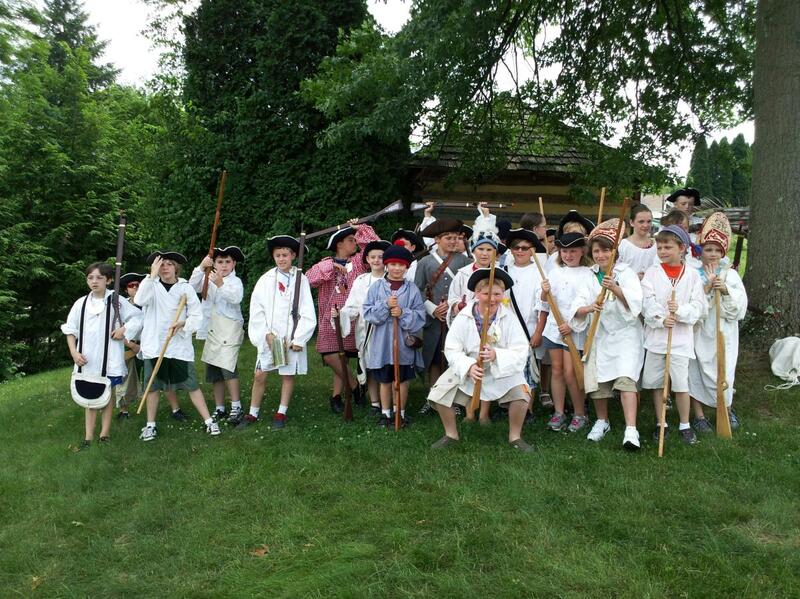 Kids can join in on the historic fun with a day camp that allows them to understand 18th century frontier life. Campers will exploring the ground of the fort, play themed games, create crafts and make new friends. At the end of the camp, the kids will put on a special mini-reenactment for their families and then enjoy a communal picnic after. There are two weeks available for sign up: week one is June 10-14 from 9 a.m. to 2:30 p.m. and week two is July 15-19 from 9 a.m. to 2:30 p.m. as well. Kids who have completed kindergarten through 6th grade are welcome, but advanced registration is required. Camp Christian has a program for everyone! There are several day and art camps, or if your camper is ready to spread their wings, they can get the full experience and stay overnight. Little ones will learn to share and make lasting friendships all while participating in Bible classes, worship, crafts and activities. P.S. 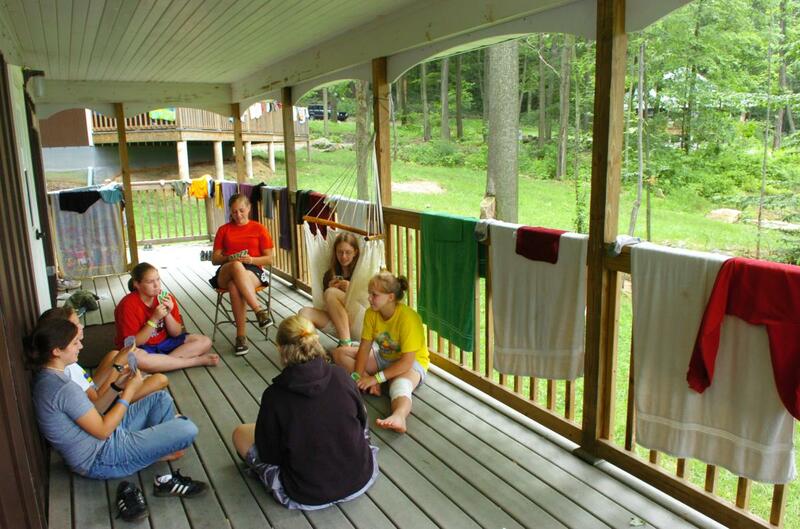 Camp Christian also offers senior days, ladies&apos; retreats and couple&apos;s retreats. You can find more information here. The Westmoreland Museum of American Art will host four week-long art camps this summer, each with a different theme and style. 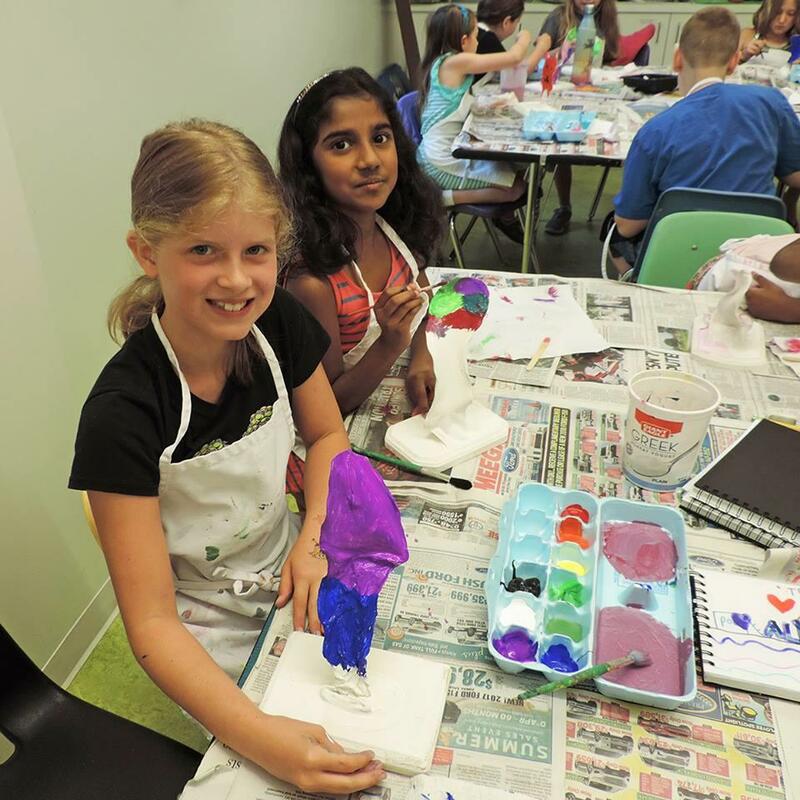 Kids who attend the All About Animals art camp June 17-21 will walk around the museum and get inspiration for their own creations, learn techniques and get a surprise visit from a furry friend. The Back to the "Good Old Days" camp, June 24-28, will learn what it was like without google, iPads and Fortnite and create their own art with unusual materials. Speaking of unusual materials, on July 8-12 campers will learn about the Earth while making art with only natural and recycled material. Those who attend the Make Art Pop July 22-26 will learn all about the style of pop art and will try their hand at making a piece. All camps start at 9 a.m. and end at 3 p.m. Learn more and register here. 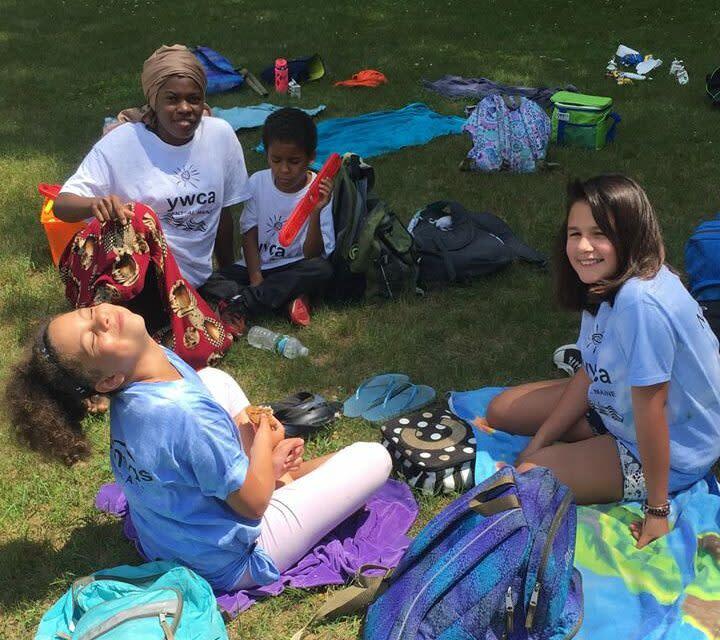 Get the kids out and about with others their age with the YWCA Westmoreland County&apos;s Young Wonders Summer Day Camp. While each week has a different theme, all camps will include activities like swimming, bowling, library visits, picnics, games, community service, crafts, snacks and more! Call the YWCA at 724-834-9390 for more information or to register. 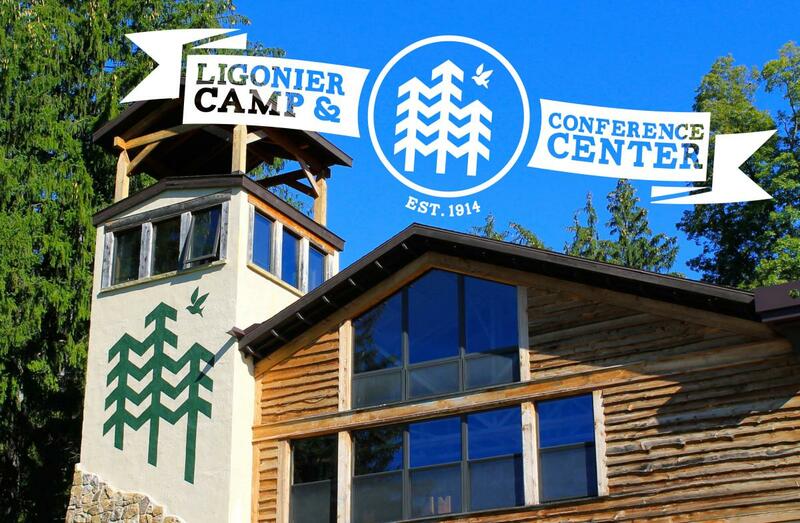 Ligonier Camp and Conference Center has five different summer camps to choose from: Classic Camp, Next Level, Little Ligs, Family Camp and On The Edge. 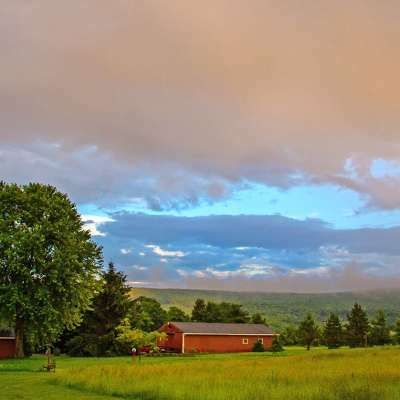 Each camp is different and includes different activities, but campers will stay in rustic cabins with friendly counselors who lead activities such as campfires, sports, crafts, adventure challenges, pool time and more. The first sessions begin June 16, so don&apos;t procrastinate. Register today! Side note: Their website even includes a helpful "What to Bring" list to make sure you don&apos;t forget to pack anything! The Challenge Program at Saint Vincent College offers half-day, day and overnight summer camp programs, so all kiddos can join in on the fun. This year&apos;s theme is super heroes! Super Tots is a half-day program held June 24-28 from 9 a.m.-noon for preschool and kindergarten students. The little ones will spend the morning participating in activities both indoors and outdoors and will eat a snack together before heading home. At the Super Kids day camp, kids going into 1st through 4th grade will have two morning classes and a different afternoon immersion each day. 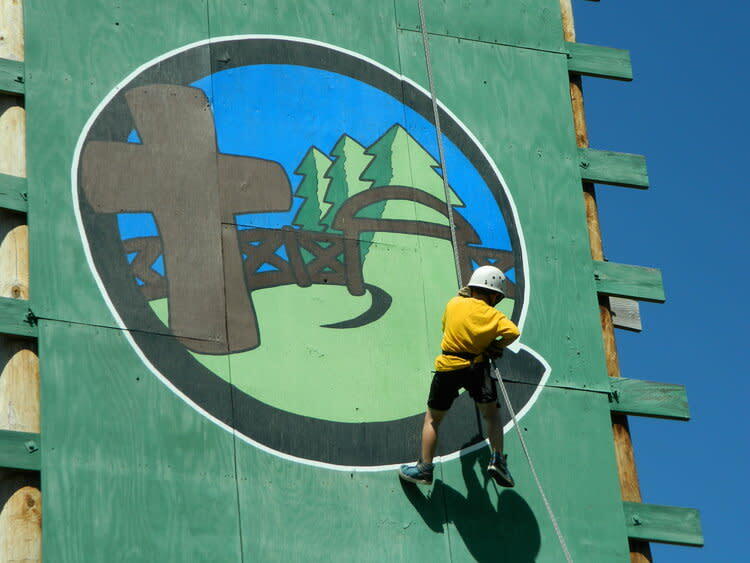 The camp runs June 24-28 from 9 a.m. to 4 p.m. and includes lunch and a snack in addition to activities. 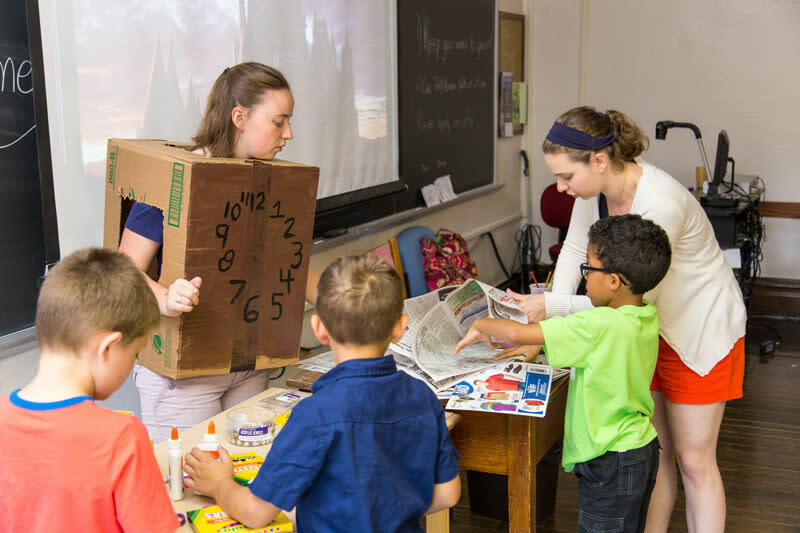 The "big kids" in 5th through 12th grade will stay overnight on Saint Vincent College&apos;s campus from June 23-28 for the Heroes Unite program. Students will choose immersion experiences, led by qulified teachers, that suit their interests. After a week of classes, collaboration and social activities, students will present their final project they created as a result of what they learned. For the perfect balance of work and play, the campers will have the opportunity to bond and socialize with each other during scheduled night activities! Space is limited for all programs, register today! 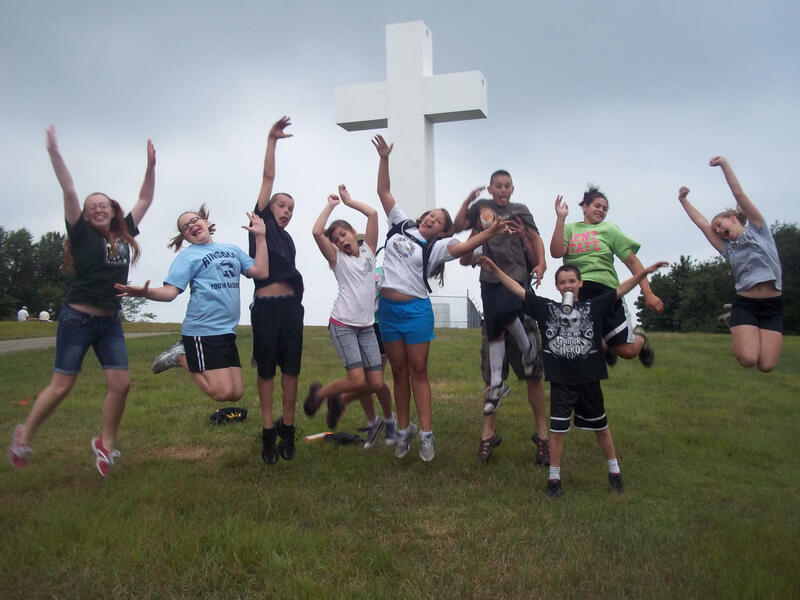 99% of surveyed campers reported that they had an awesome experience at Jumonville Christian Camp! Campers will learn important lessons of self-confidence, teamwork, thankfulness and responsibility all while having fun in a safe and comfortable atmosphere. Kids of all ages will choose activities they want to participate in and stay in beautiful cabins. Jumonville offers dozens of programs with different themes for kids of all ages, interests and capabilities. Check out their schedule and register here. There is a summer camp program at Laurelville for every child ages 6 to 17! Surrounded by 600 acres of beauty, your little one will participate in outdoor games and activities, music, crafts, Bible lessons and more. Lifelong friends are made at Laurelville, from fellow campers to the dedicated camp counselors. Register online today! Camp Harmony offers a summer camp where children can grow mentally, physically, spiritually and socially. Camp Harmony offers day events for the little ones, overnight and week-long camps and short experiences. Each is filled with Bible studies, outdoor activities, crafts, cookouts, games and more. The first camp starts on June 17, so sign up today! 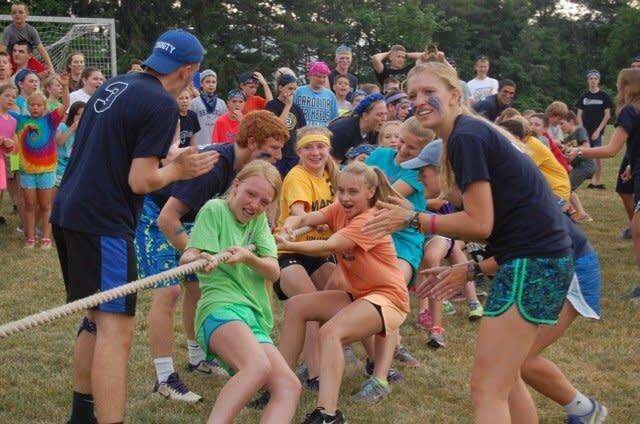 At Summer&apos;s Best Two Weeks at The Que Christian counselors lead 1,200 campers ages 8 through 18 on wilderness trips, assist with developing sport skills and help build relationships between kids. Each camp is designed to provide kids with the best two weeks of their summer! Registration for 2019 dates is open now.